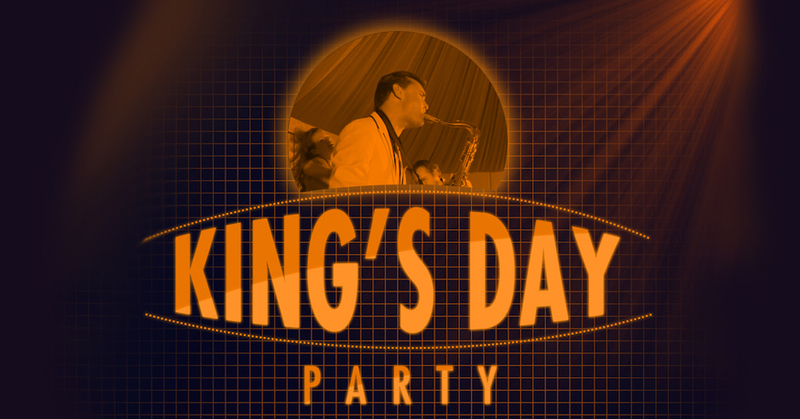 May 5th brings a lovely event to Manila: the Dutch King's Party. On this evening, we celebrate our King's birthday. The Hermes House Band, a typical Dutch party band bringing many classics from the 70s, 80s and 90s, is flown in to facilitate a fantastic evening to dance with Manila's vibrant international community. Typical Dutch snacks are served and the world turns orange - the Dutch festive colour! Tickets are on sale now, with group and early bird discount possibilities. The ticket includes food and drinks. Buy your tickets now and come dressed in orange!